Knowing some basic info on high blood pressure may save lives. High blood pressure is sometimes abbreviated HBP or clinically called hypertension. It occurs when there is too much pressure in your arteries. Your arteries lead from your heart, pumping blood through each of the organs and tissues in your body. This pressure is necessary since it forces blood through the body. Yet, when blood pressure increases too much, this can be dangerous to your health. Hypertension is silent, it can progressively worsens atherosclerosis, and makes heart attacks and strokes likely. All adults should know their blood pressure numbers. Doctors will tell you what a normal range for your specific needs are. In general, in the range of 120/80 is normal. When blood pressure is between 120/80 and 139/89 this elevated level is called pre- hypertension. When it is above 140/90, doctors refer to this as hypertension, or high blood pressure. Many people imply that blood pressure is an emotional reaction, especially where women and blood pressure are concerned. It is not. Rather, it is a combination of the heart pumping hard and the inability of the arteries to manage it, often due to a thickening of the artery walls. Knowing what causes high blood pressure and the foods that lower your blood pressure are some of the very important factors of info on high blood pressure. In healthy people, with a healthy blood pressure, stress, physical exercise and even emotional tension can cause a temporary elevation of blood pressure. This is normal and acceptable. When an individual's blood pressure is high without exertion or stress, this is cause for concern. Measuring your blood pressure correctly is key in diagnosing high blood pressure. Having your very own blood pressure monitor at home is also a must. Using holistic approach to treat high blood pressure includes a number of complementary therapies, like essential oils, in conjunction with any medication you are taking. 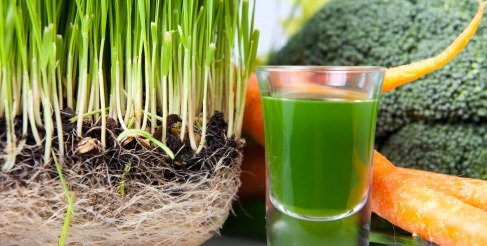 Complementing your high blood pressure medication treatment with the restorative power of fresh vegetable and green juices is a very good idea. Especially, when you combine it with a long-term juice therapy program, your body cleansers and your body builders do work together for you to achieve and maintain health. 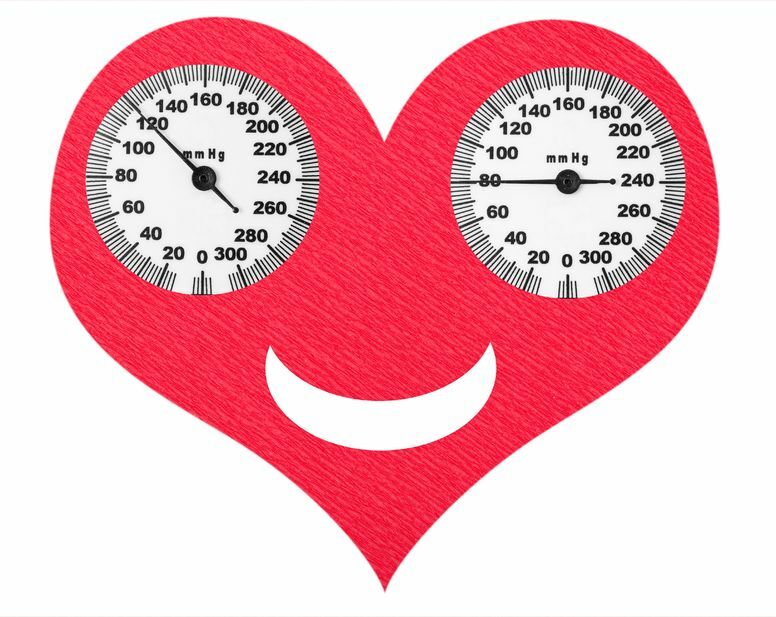 The more information you have about blood pressure, the more likely you are to act on it and be able to live a healthy life after being diagnosed. Home remedies can complement or be an alternative treatment. Info on high blood pressure saves lives. Here are a few statistics and tips you may not realize. In 2005, high blood pressure was the primary or at least a contributing factor in death for 319,000 Americans, according to the Centers for Disease Control, (CDC). As of May 2011 the CDC states that one in three adults within the US, that is 31.3%, has high blood pressure. And, remember these numbers do not include children with high blood pressure. Those who have pre-hypertension are most likely to progress to hypertension within a short amount of time. It is an estimate up to 28 percent of American adults has pre-hypertension and many do not realize they have it. Hypertension is avoidable in most situations through exercise, meditation, nutrition, and weight control. Creating and maintaining your own harvest of health benefits from gardening is another way to your blood pressure under control. Doctors can regulate blood pressure through medication, though they may recommend diet and exercise first. High blood pressure is not necessarily hereditary, though you are more likely to develop it if your parents had it. Various types of blood pressure develop from many factors. Some you can't control, others you can control. Within this web site you'll find information on both the uncontrollable and the controllable factors related to high blood pressure. Eating right for your specific blood type is also another way to lower your high blood pressure, stay healthy and live longer. I have included a list of different types of recipes for high blood pressure for you to chose from. Also did you know that environmental changes also affect your blood pressure? Info on high blood pressure tells you of elevated blood pressure's devastating effects on African-Americans and one of the most determinant factors. Along with the mix of alcohol and high blood pressure in reducing the inflammation within your arteries. Although if inflammation is not a factor, you are at a lessened risk of developing heart disease or suffer a heart attack or stroke. Overall, the info on high blood pressure is astounding. High blood pressure is prevalent, and deadly, yet it is treatable. Through healthy screening and a change in lifestyle, you can succeed in reversing high blood pressure and the effects of hypertension on your organs. 95% of all hypertension is controllable. 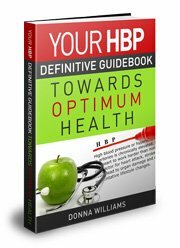 This HBP Guidebook will help you to take control of your health and most likely decrease your dependence on drugs that may have dangerous side effects. 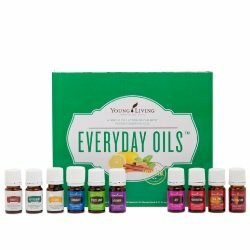 Here you'll find everything you need to begin making changes to your diet, exercise activities, using alternative treatments like acupuncture and acupressure to lower your number in an emergency and including the taking of mineral supplements. Also show your support here of this very informative website.